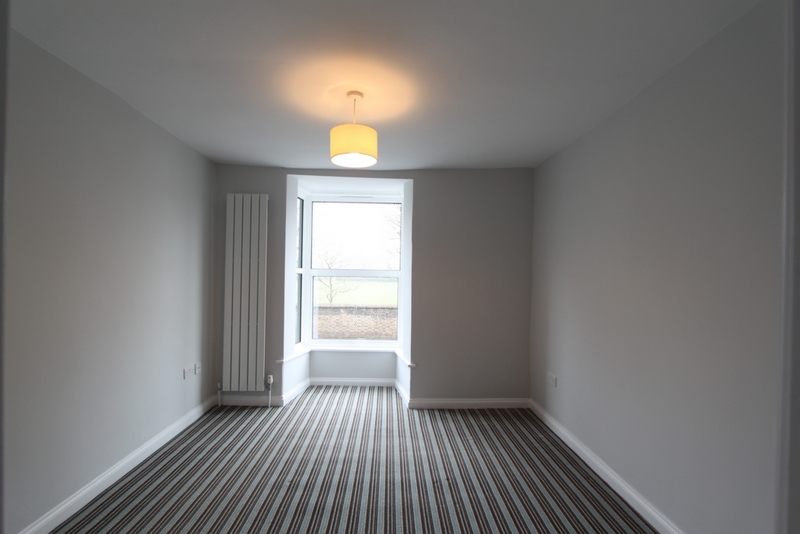 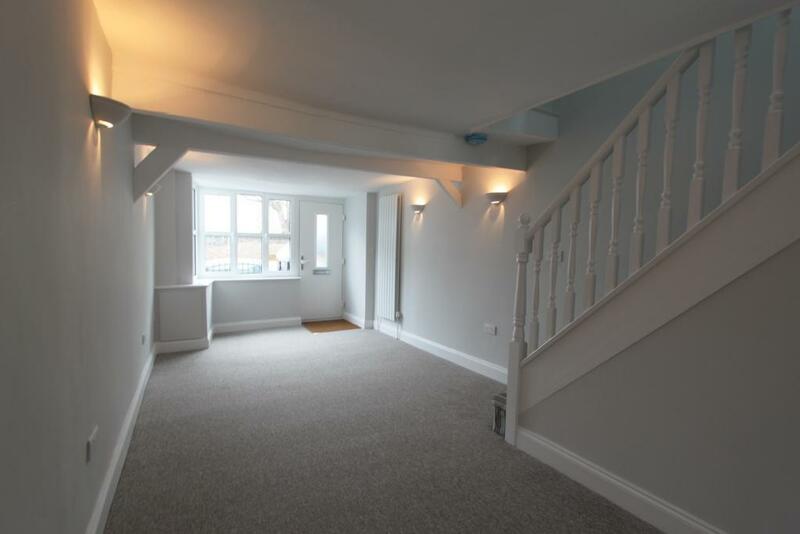 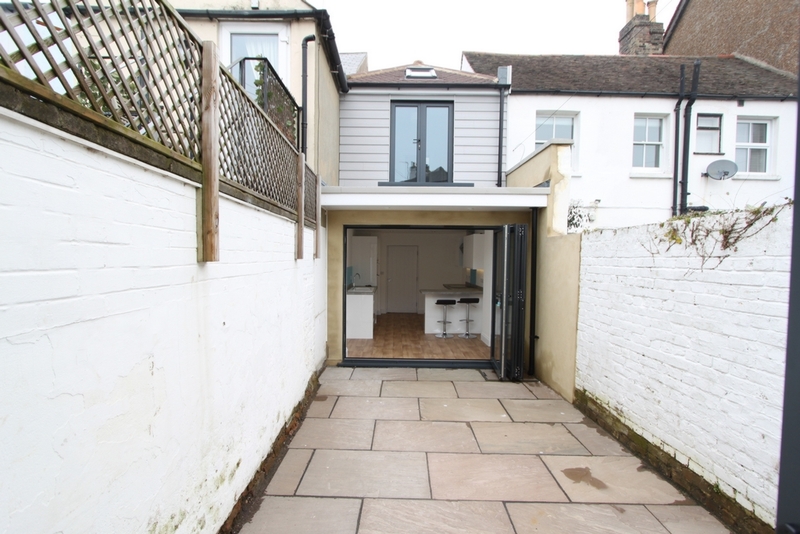 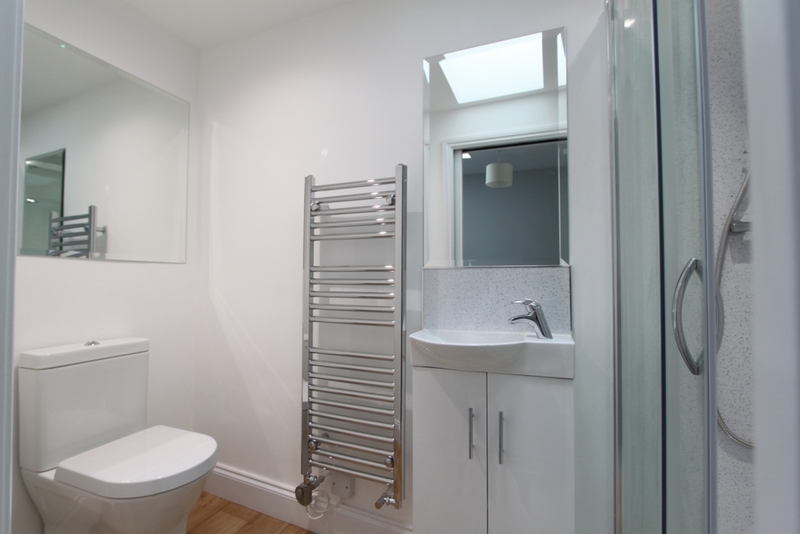 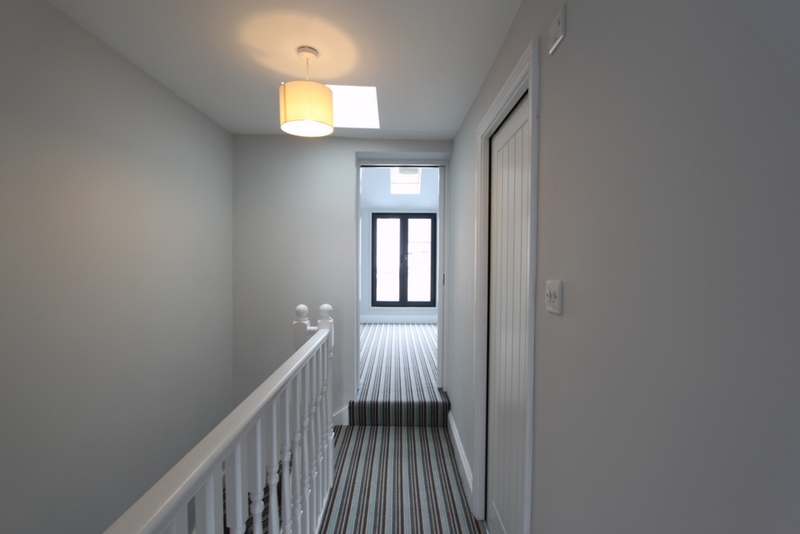 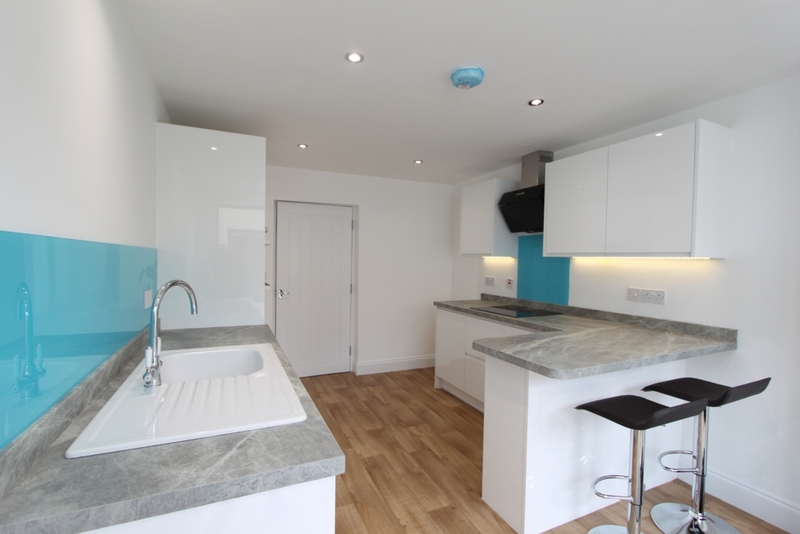 Beautiful two bedroom house completely renovated throughout. 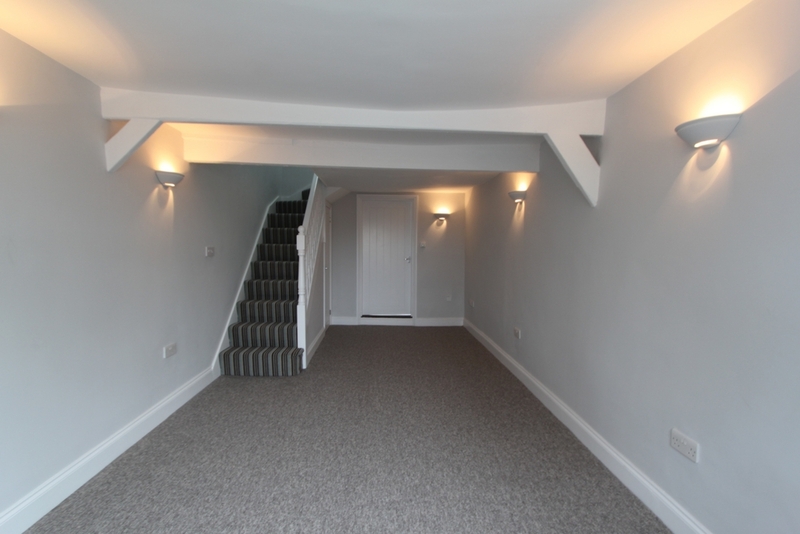 This fabulous house is a must see property in fantastic order. 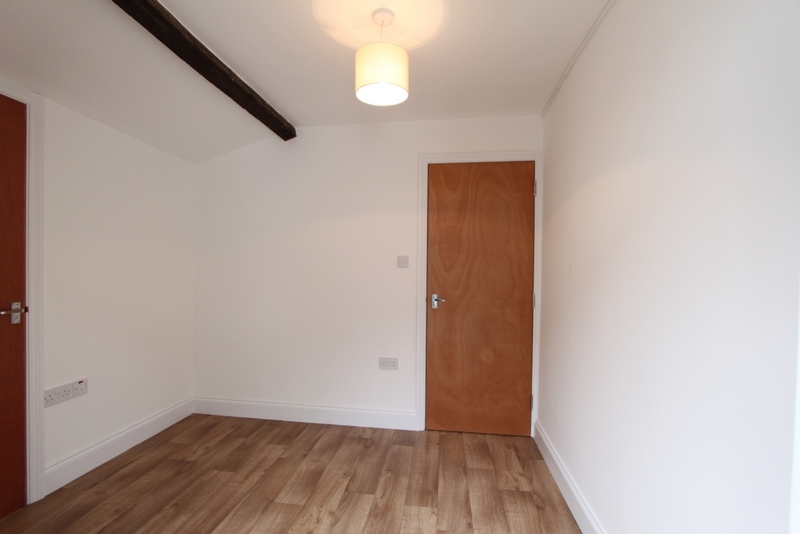 The lounge is large and spans 22ft in length which leads into the kitchen located at the back of the property. 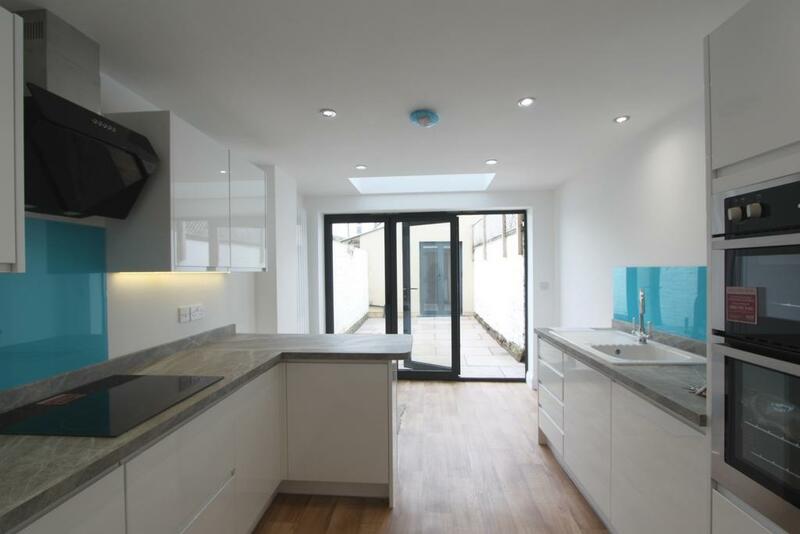 The kitchen is spacious and allows space for a dining room table and chairs as well as a breakfast bar. 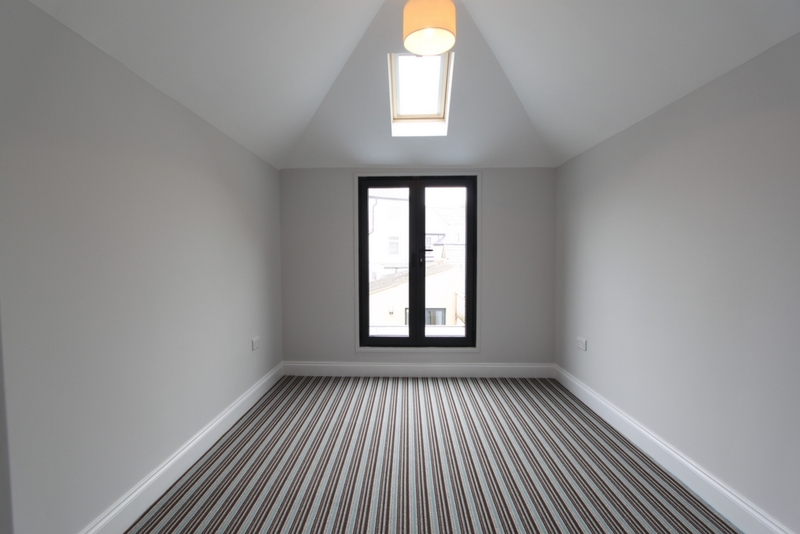 This room is streaming with light from the Velux windows and bi folding doors leading out to the courtyard garden. 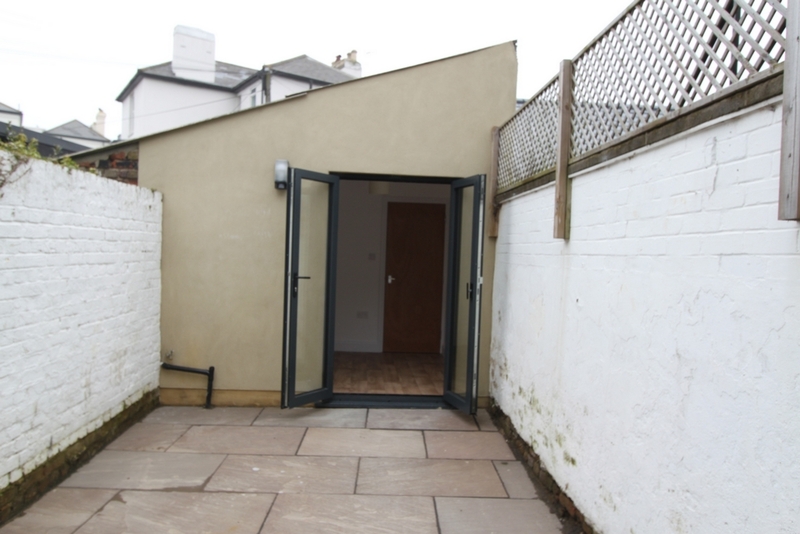 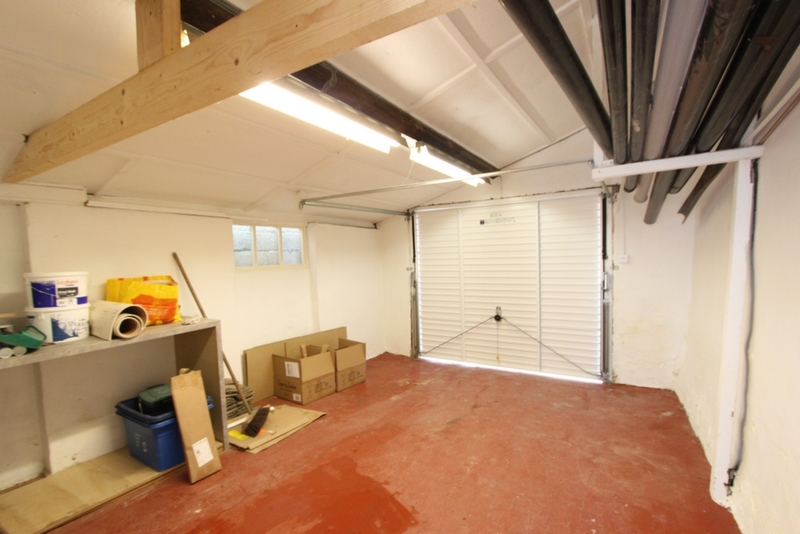 The garden is paved and leads to the office space/work room with separate WC, with a door then leading into the garage which is also large and has the benefit of power and plumbing for washing machine and tumble dryer. 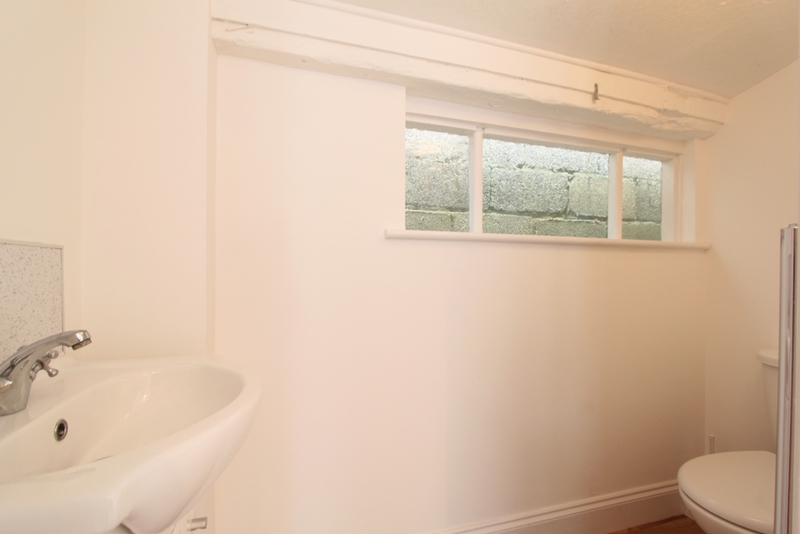 Upstairs there are two double bedrooms, with one overlooking the Barracks and the other has a Juliet balcony with double doors looking out into the garden.